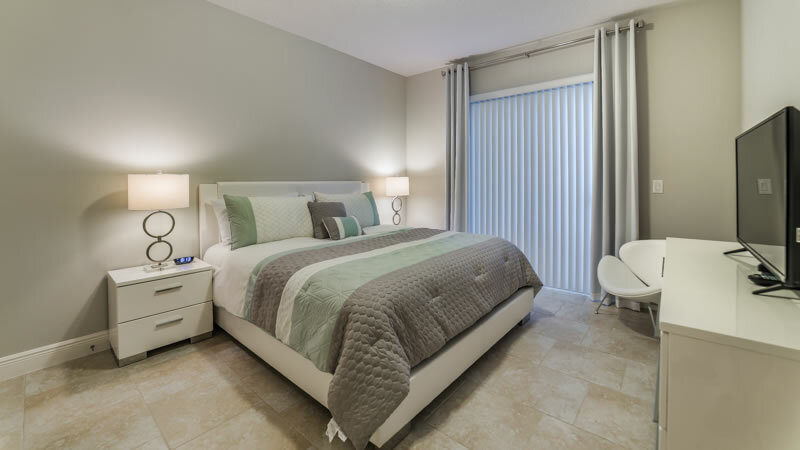 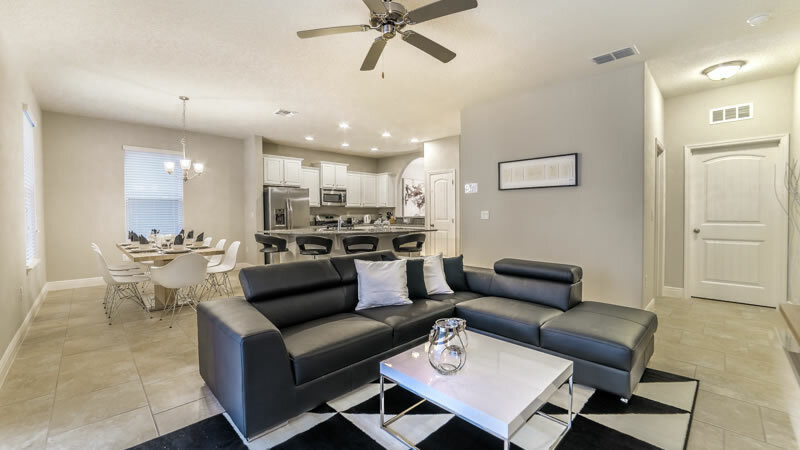 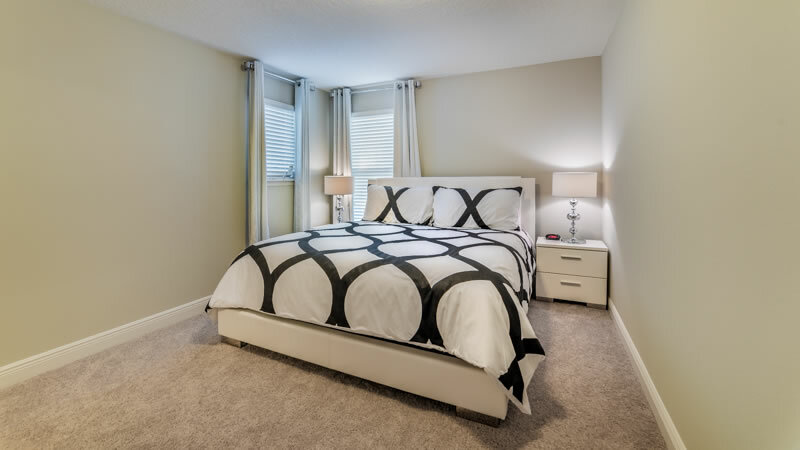 Located in Solterra Resort, this contemporary furnished vacation home is sure to please. 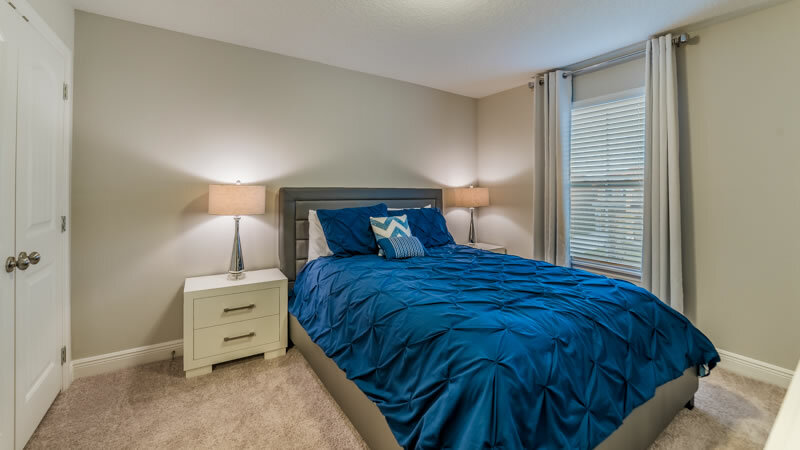 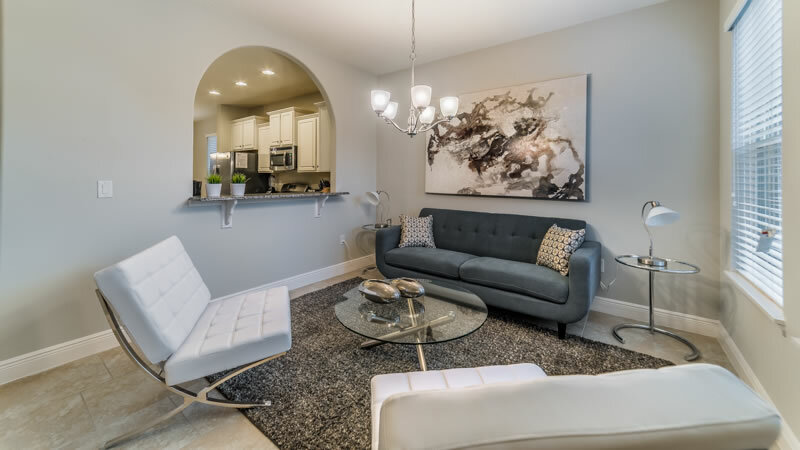 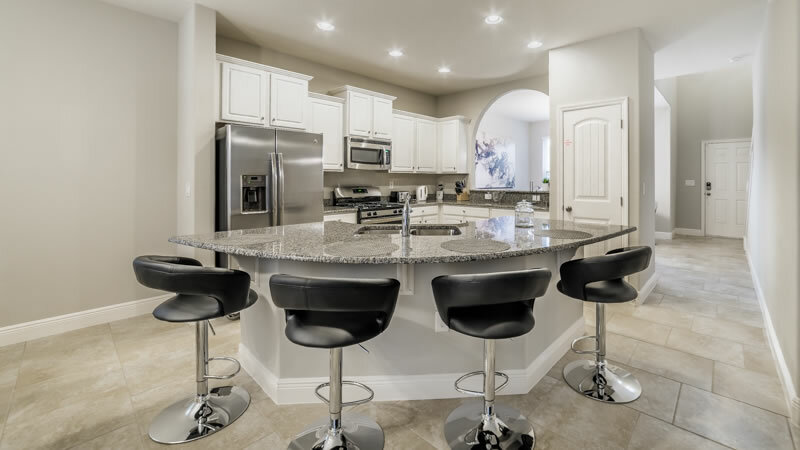 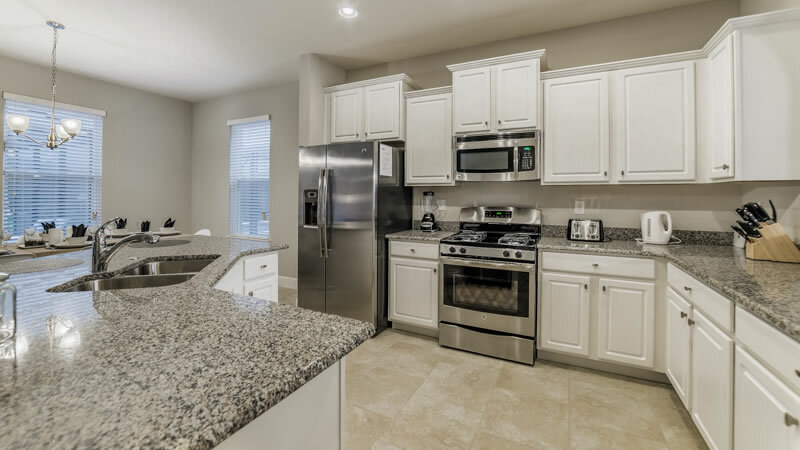 The kitchen is perfectly fitted with anything you need to cook a gourmet meal and includes granite countertops, stainless steel appliances and upgraded cabinetry. 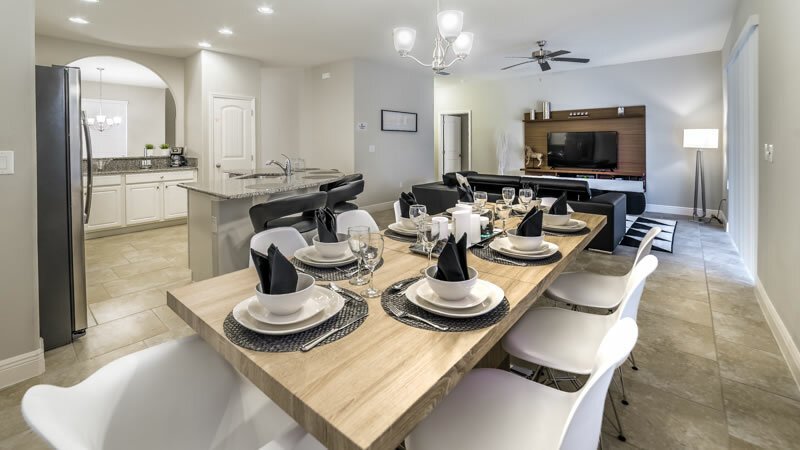 The dining room table and breakfast bar seat everyone perfectly to enjoy delicious meals together. 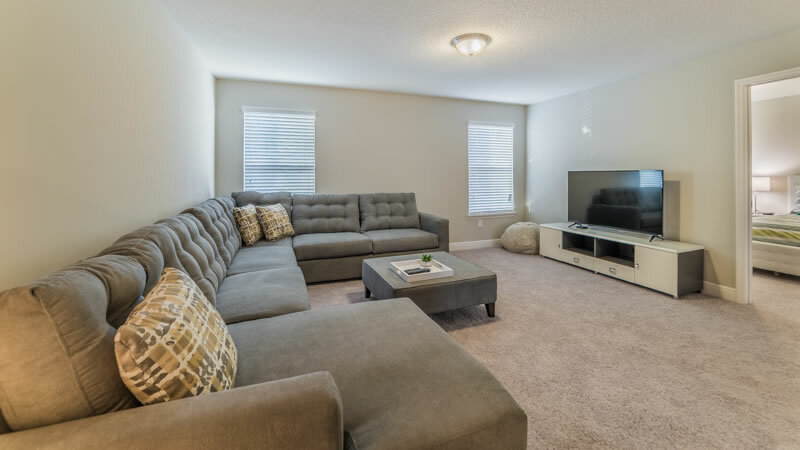 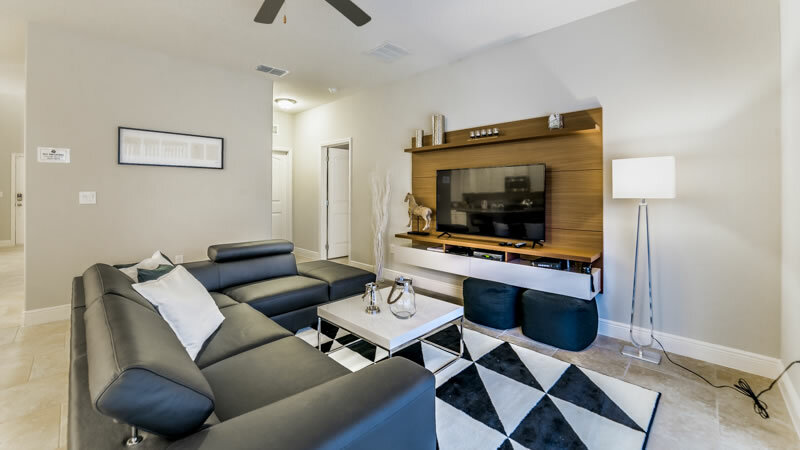 This home feature 2 living room spaces with huge 55” flat screens in both, perfect for movie nights. 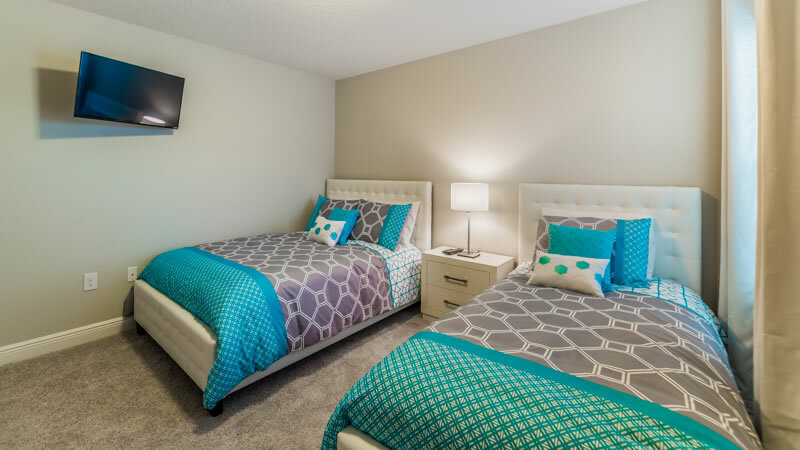 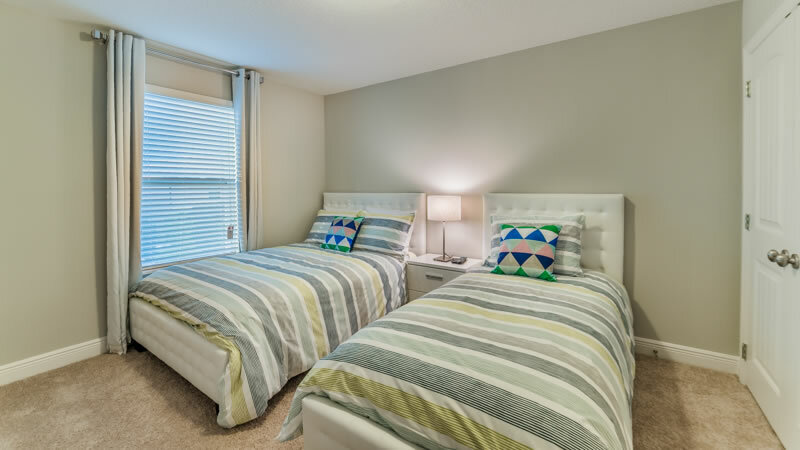 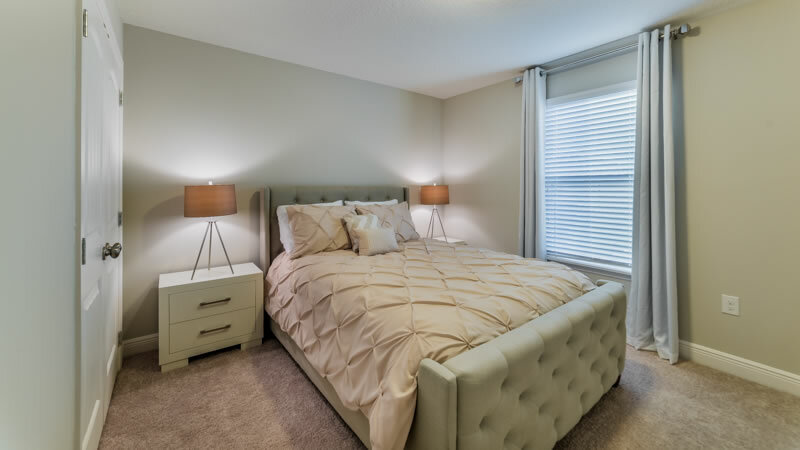 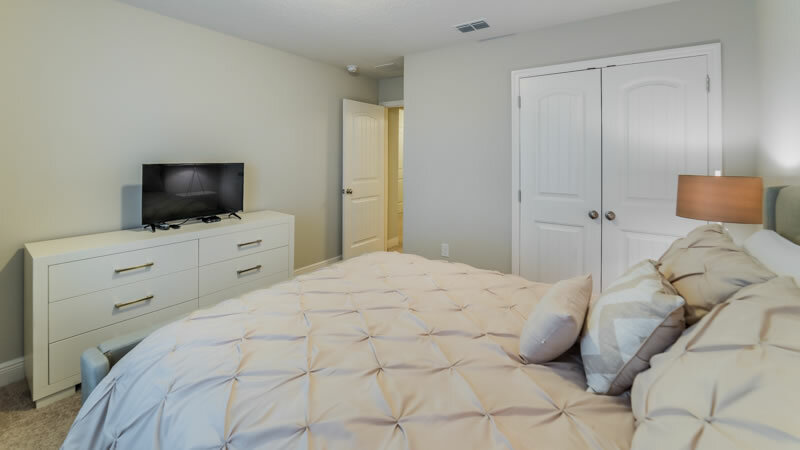 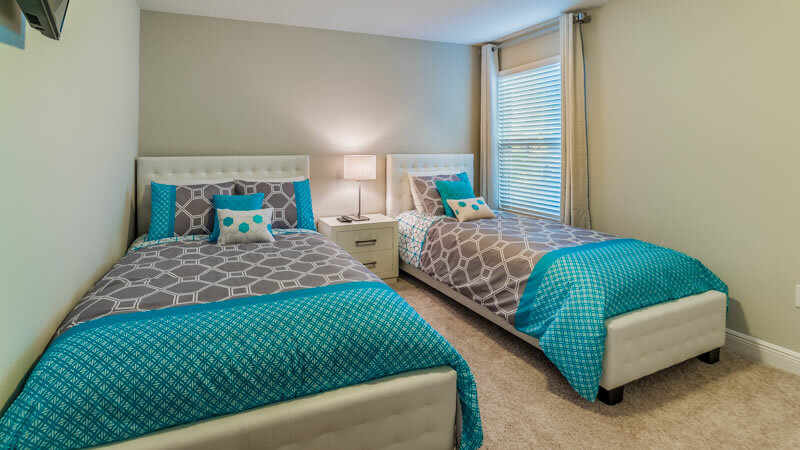 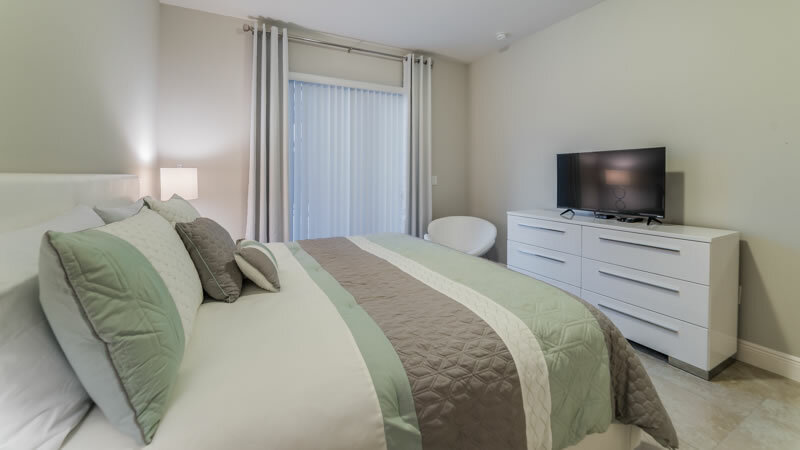 The 6 bedrooms provide plenty of sleeping space for everyone and includes 2 king bedrooms, 2 queen bedrooms and two bedrooms with 2 twin beds in each. 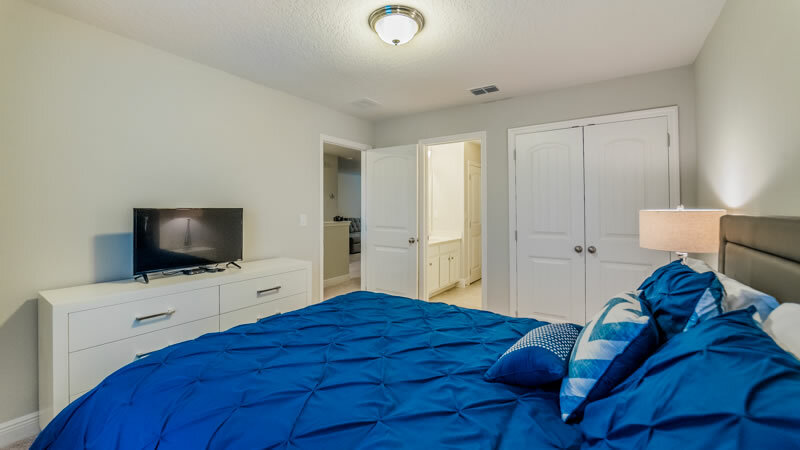 The home also has 4 and a half bathrooms giving everyone plenty of room to get ready. 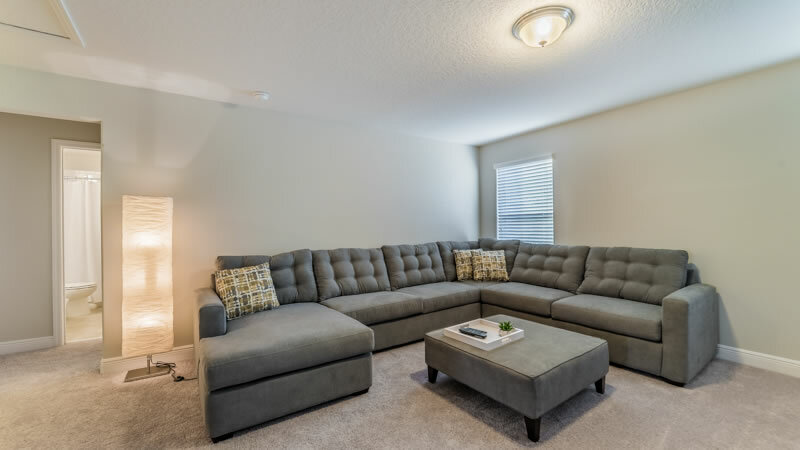 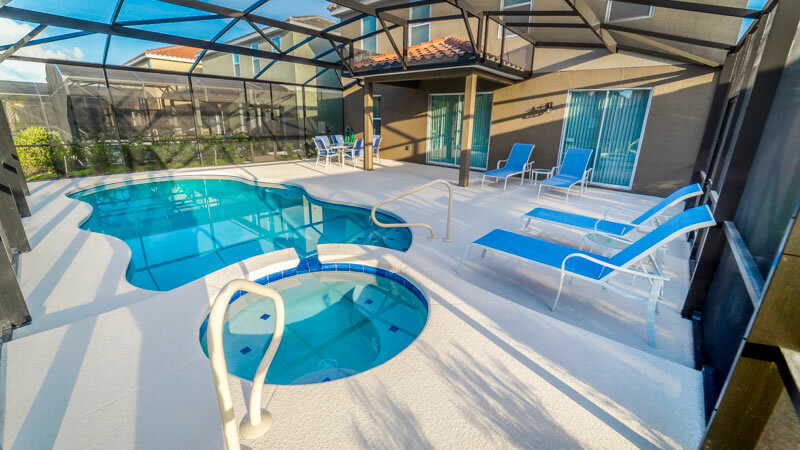 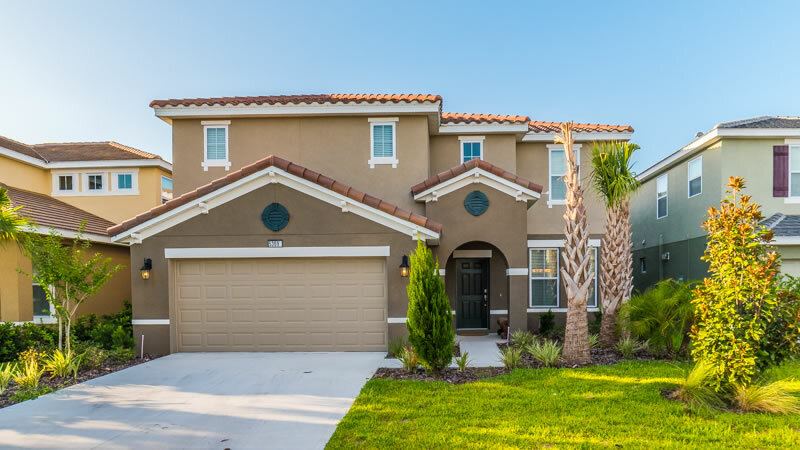 Head on out to this homes very own pool and spa and lay by the pool all day in the comfortable loungers or head over to the clubhouse - access that is complementary with the house. 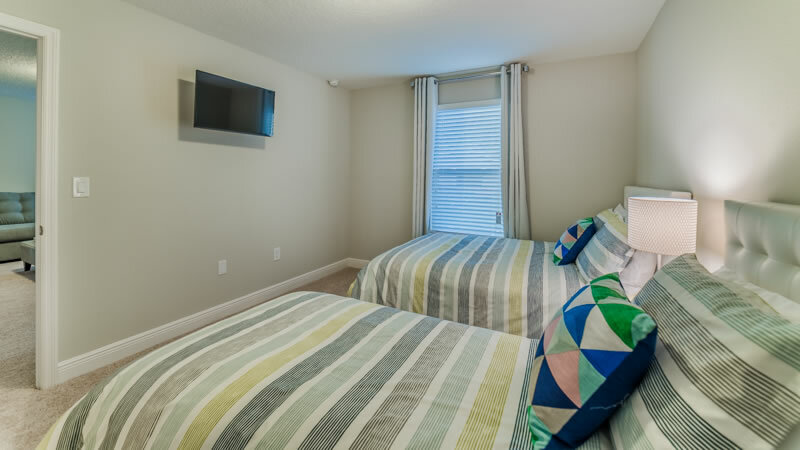 A washer and dryer, as well as wireless internet, are complimentary. 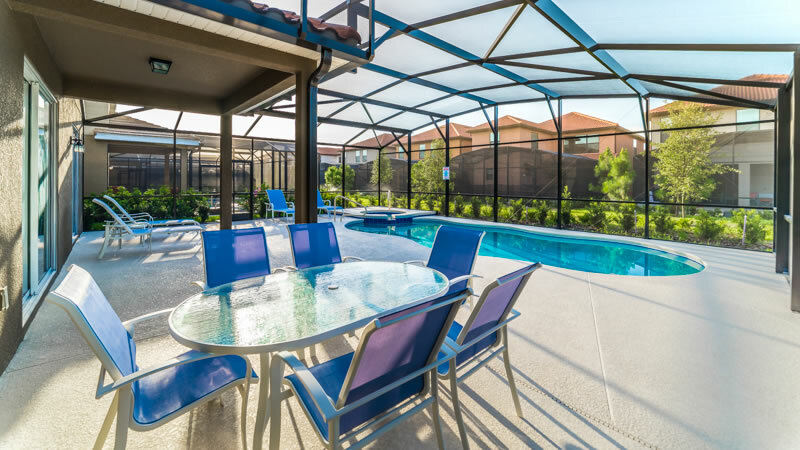 We are sure that vacationing here will bring you and your guests memories like never before.